I’m running a Noisemakers Workshops this weekend and early next week as part of Assitej and Theatre Arts Admin Collective’s Family Season. These particular workshops are aimed at parents with children, and focus on making and using unique and quirky musical instruments made from the stuff we normally throw away. 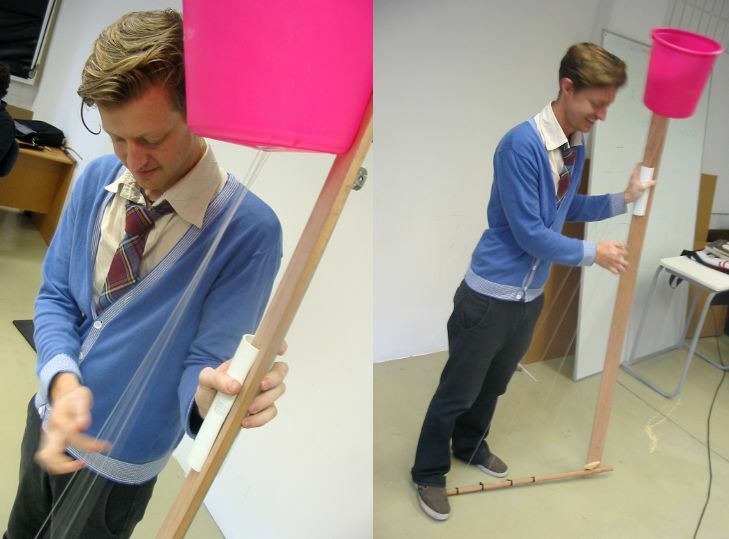 Have a look here and here to get an idea of the kinds of things we make at Noisemakers workshops.